The Naramata Inn was buzzing with energy this past Saturday. Kim and Bryan were preparing to get married, and their guests awaited their time to join in and help these two celebrate! Kim prepared in the Champagne Suite with her most closest of ladies. 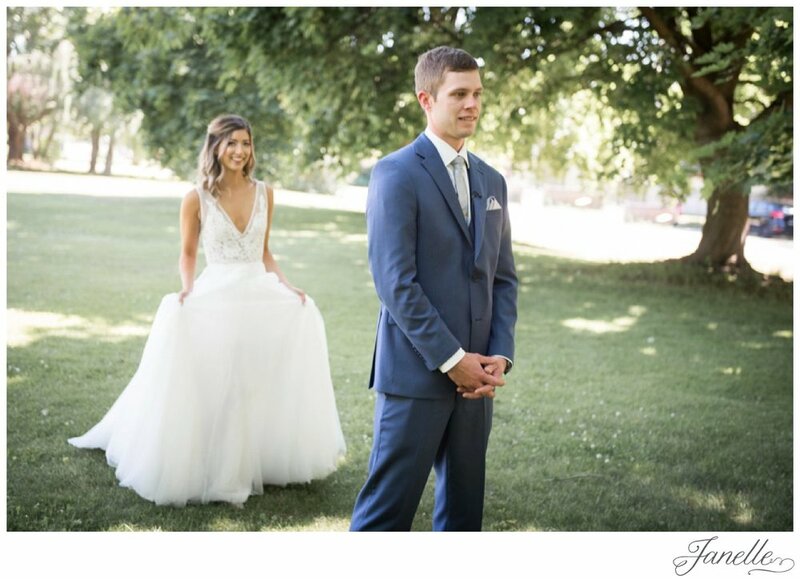 The details were taken care of, all of her support was here, and all that had to be done was to put on her beautiful wedding dress and find her groom. 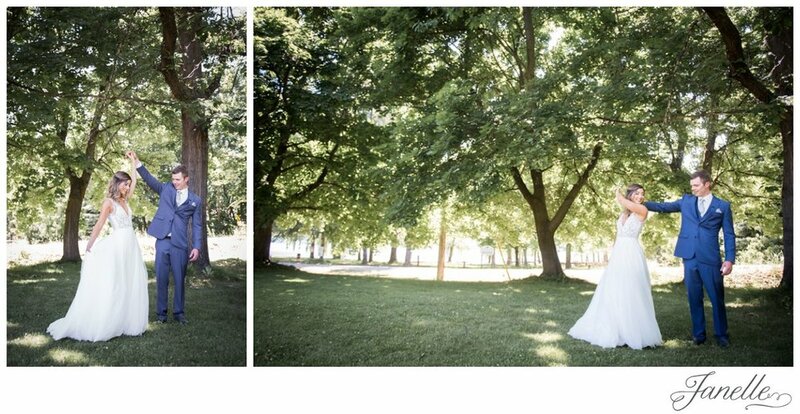 Bryan waited for Kim underneath the trees, and when she arrived, his face lit up with pride, with gratitude, and with so much love. 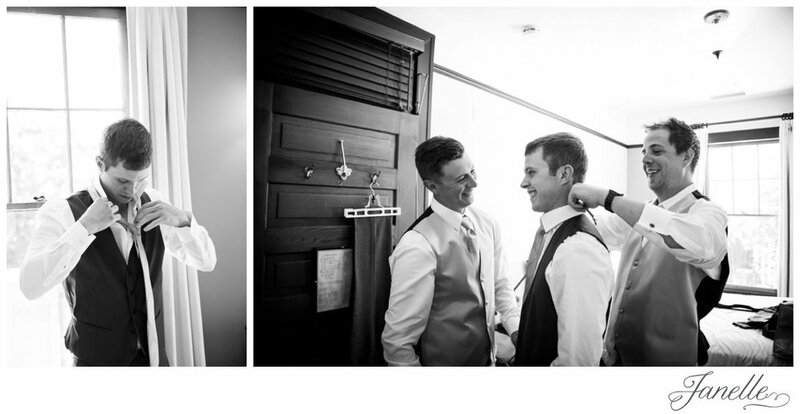 Their first look was such a special, quiet moment that would prepare them for one of the best days of their lives. 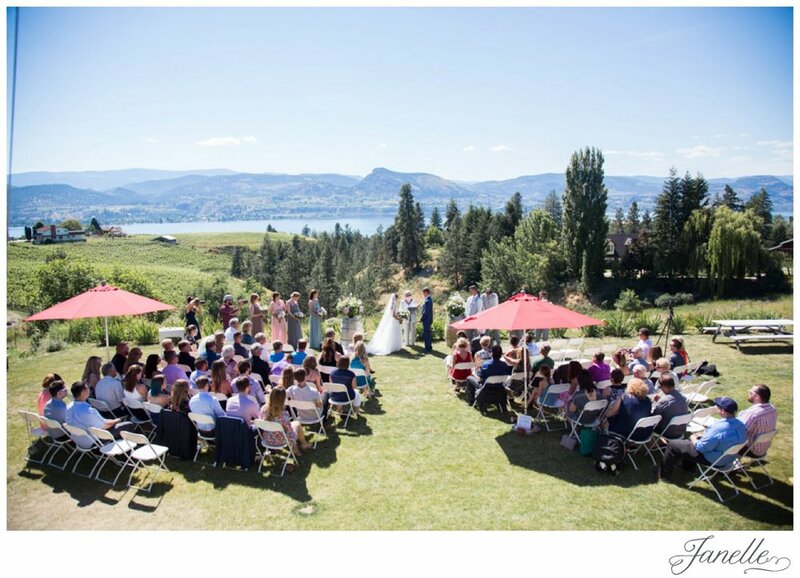 They were married at Legend Distillery, looking over the beautiful Okanagan Lake. The sun shone overhead with a slight breeze in the air. It was the perfect day to celebrate K+B. After a few signature cocktails, we strolled through the most beautiful lavender farm, with the soft scent of the flowers surrounding us. 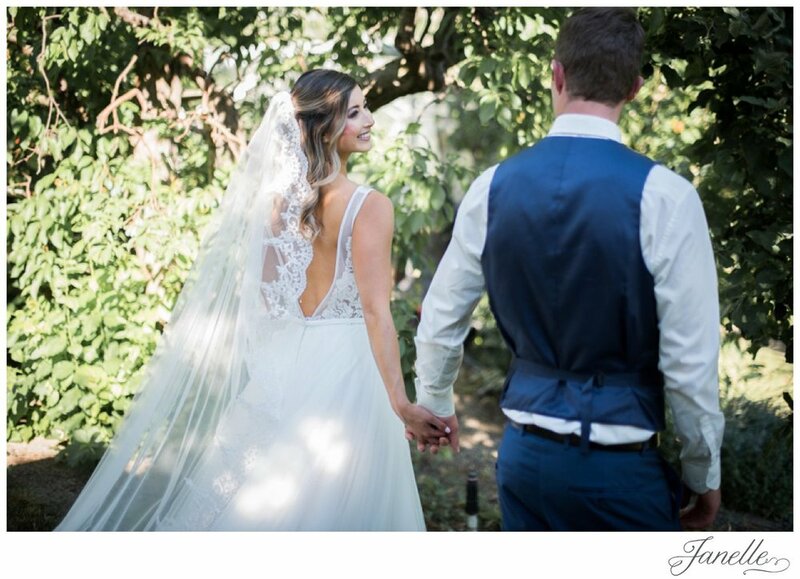 It seemed like a dream to have this most gorgeous bride and her doting (and quite handsome too) husband by her side. But like all dreams, it had to end, but thankfully the day took us right back to The Inn to celebrate over amazing food, good drink and in wonderful company. Thank you two so much for inviting me to be a part of your day. 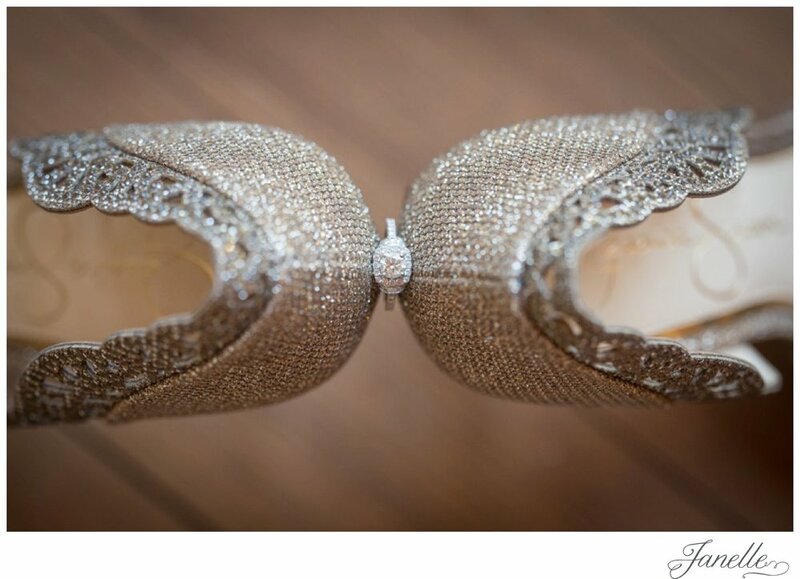 I hope these photos bring back many of the beautiful moments that made up your wedding day. Loved seeing the local wineries, distilleries and cideries being served! The Okanagan tastes good! There was a piñata! So fun! And she killed it...literally.